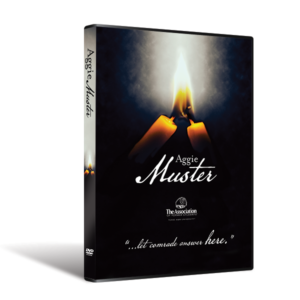 The Aggie Network Double Feature offers you TWO great films at one low price! Buy both and save over 15%. 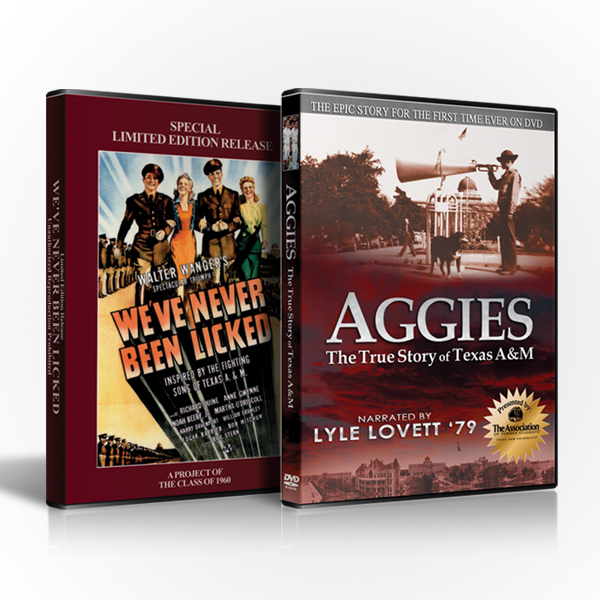 Enjoy the 1943 classic film, ‘We’ve Never Been Licked,’ filmed, in part, on the campus of Texas A&M University. 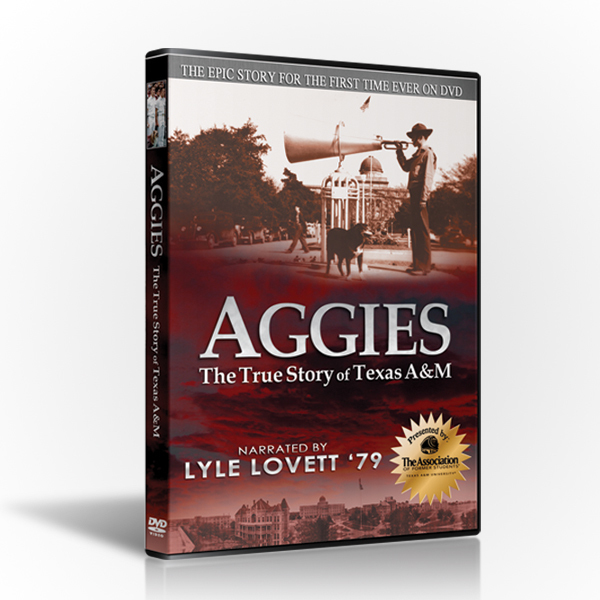 Then, pop another batch of popcorn and enjoy ‘Aggies: The True Story of Texas A&M’ and learn the epic history of the school we think so grand! Products must be ordered as a bundle to receive discount. PLEASE NOTE: Based on USPS delivery estimates, we can’t guarantee Christmas delivery. 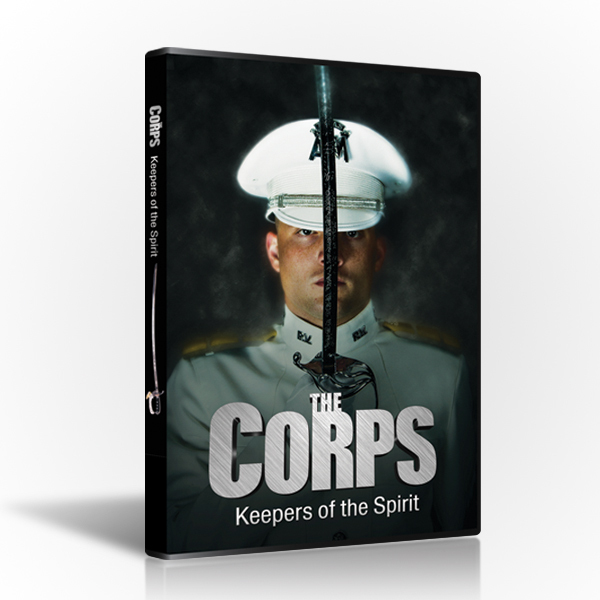 All orders ship via USPS First Class mail (when available). If you have any questions, please feel free to contact our office at (979) 822-5029. You may also visit www.usps.com or www.ups.com for specific shipping details. Copyright 2018 NorthStar Interactive Media, Ltd.